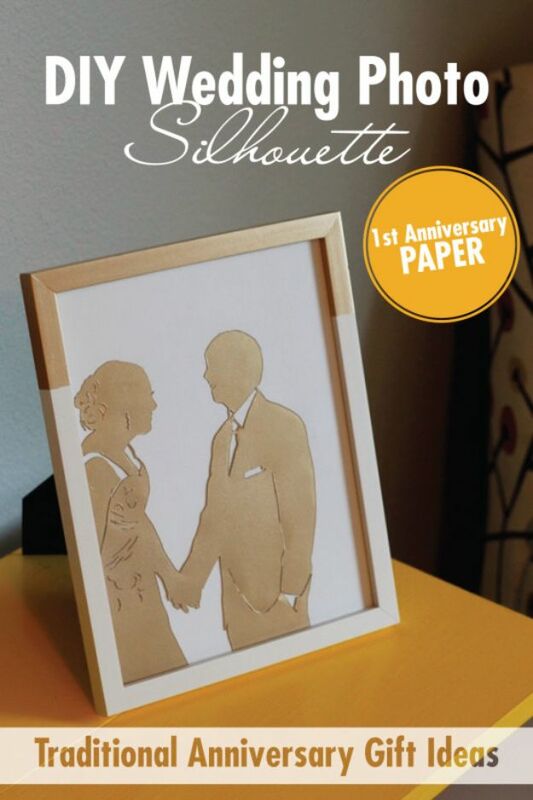 Have an anniversary coming up and need a special gift idea for your special person? 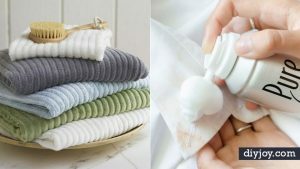 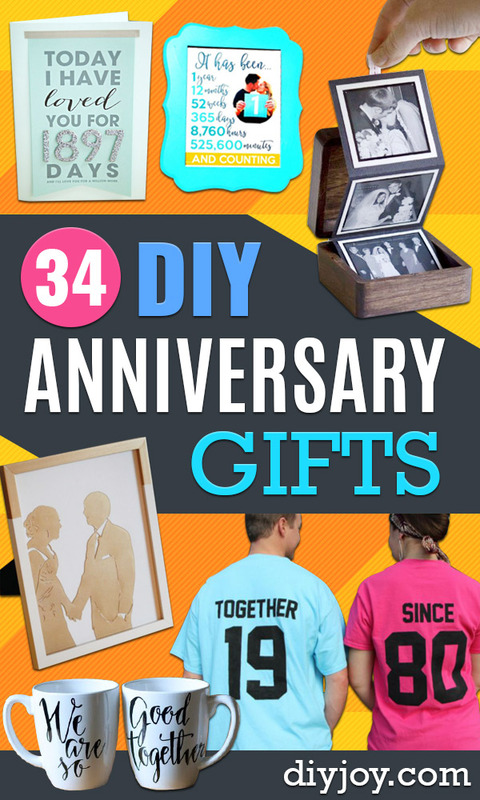 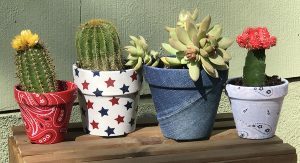 When it comes to the best anniversary gifts, thoughtful is best, and DIY is one of the best ways to achieve that sentiment. 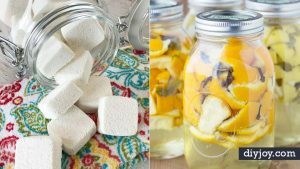 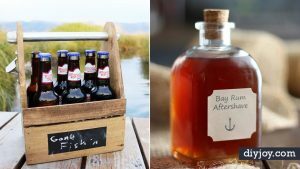 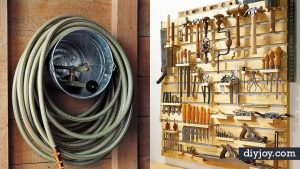 For some cool DIY anniversary gift ideas, look no further than this list. 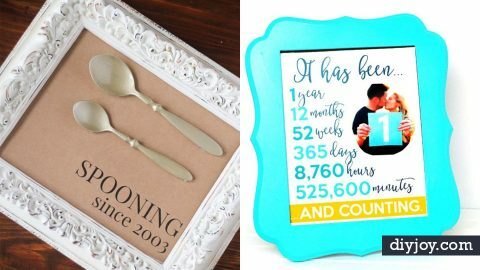 We chose 34 of our favorite projects to commemorate the big wedding day or anniversary of when you got together. 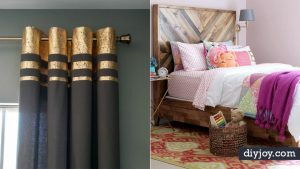 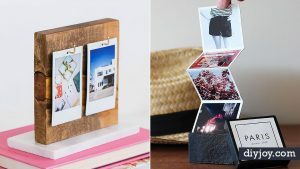 From cool cards to amazing wall decor to clever ways to capture and display photos, the perfect gift idea is waiting for you here. 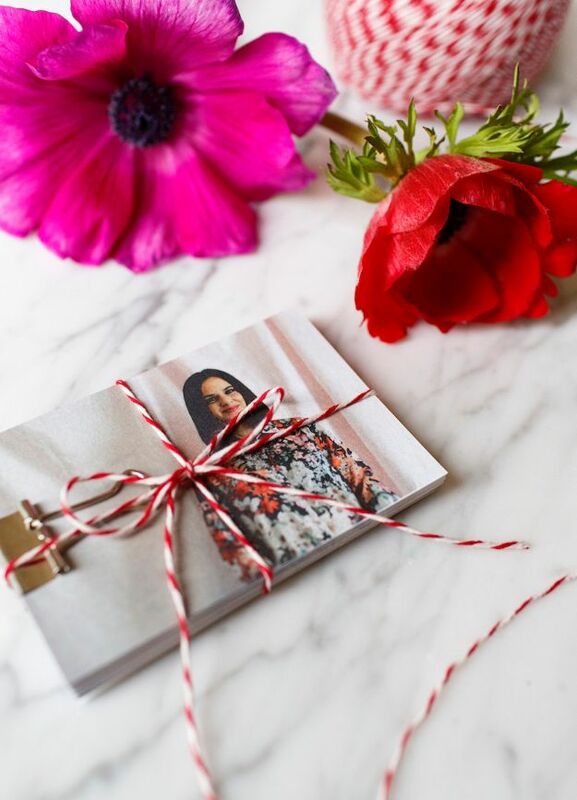 When it comes to DIY anniversary gifts, there may be no better way to show how much he or she means to you than to showcase a book of photographs. 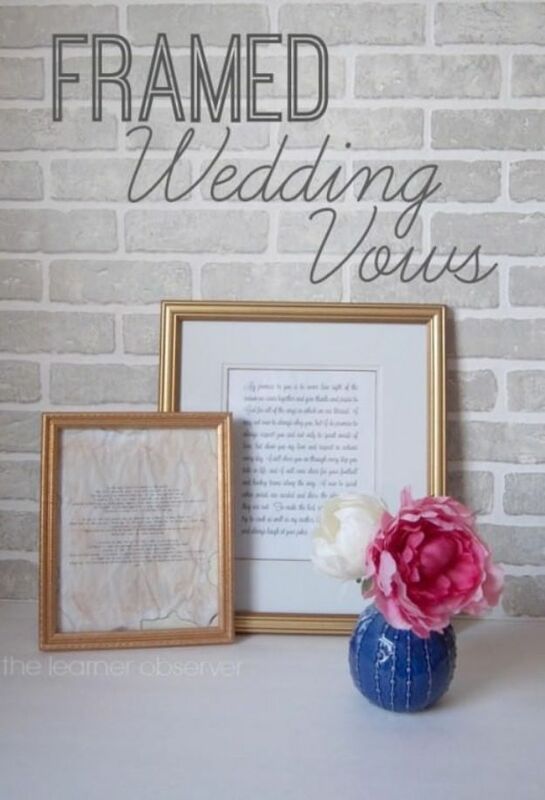 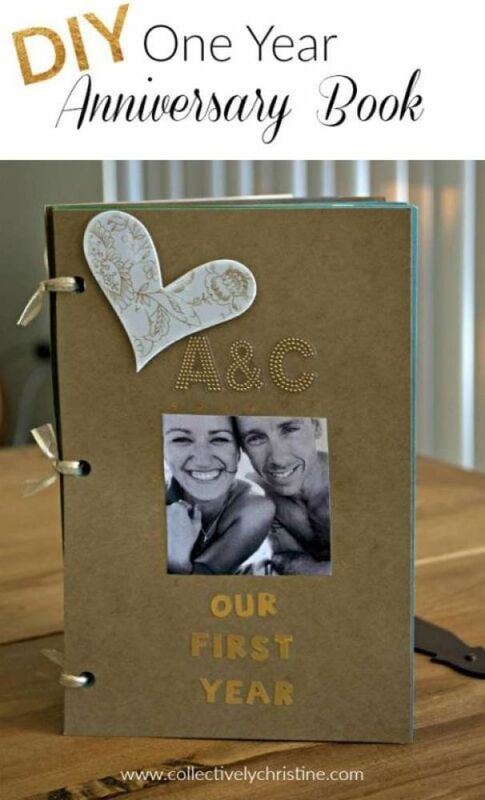 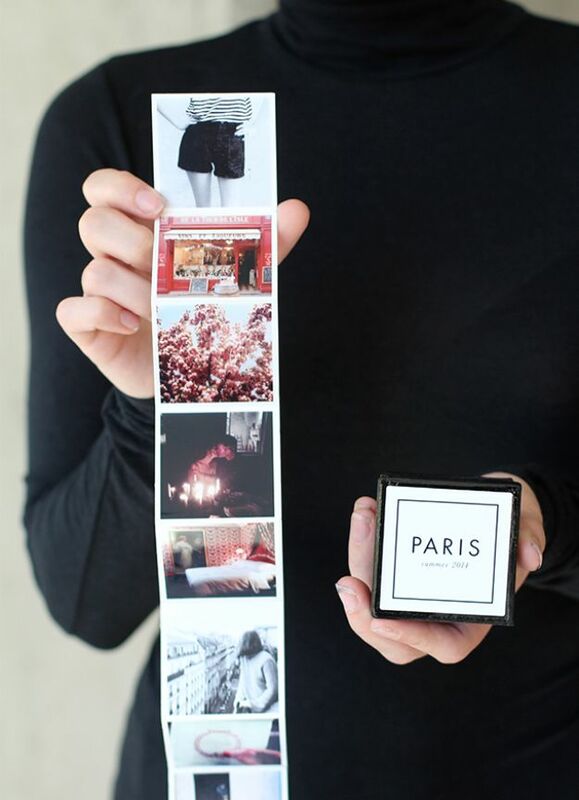 Add photos of your special moments and make a book of it. 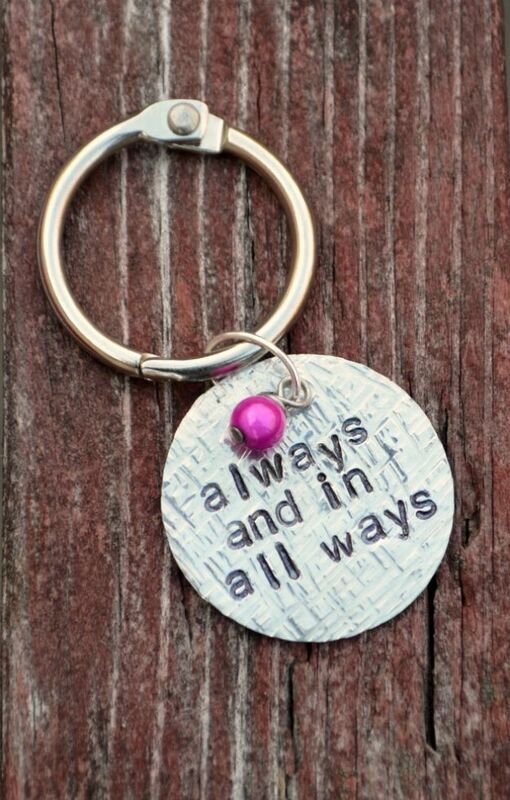 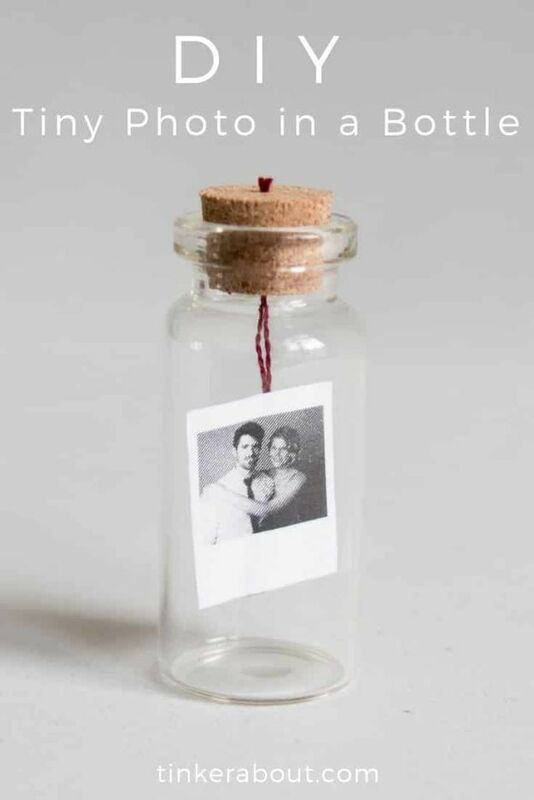 This DIY keepsake gift will be around to remind the both of you.